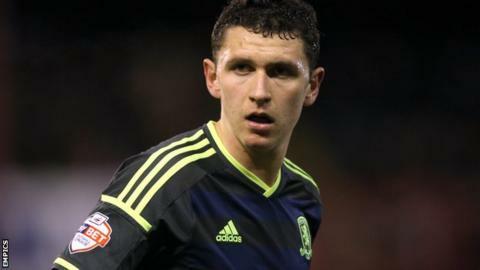 Championship side Charlton Athletic have signed Tottenham Hotspur defender Milos Veljkovic on loan until the end of the season. The 19-year-old spent time on loan at Middlesbrough earlier in the campaign. The Switzerland-born Serbia Under-21 international made four appearances during his time on Teesside. Veljkovic, who can play at centre-back or in central midfield, has made two senior appearances for Spurs since joining from FC Basel in 2011.